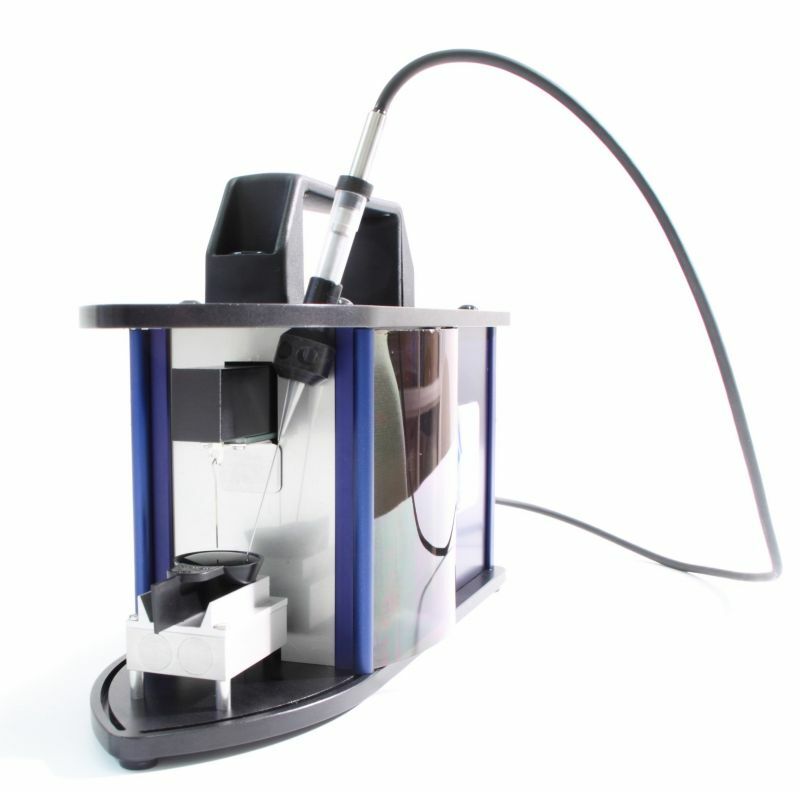 EZ-PI Plus is a small research oriented tensiometer equipped with a very high resolution sensor. 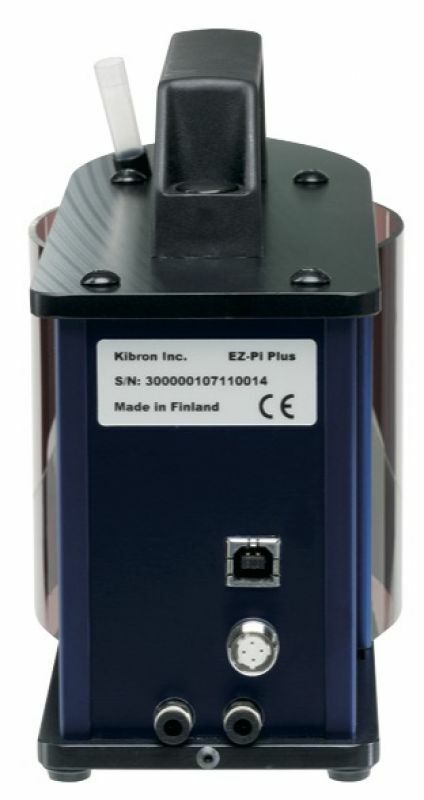 Kibron EZ-PI Plus was designed and built with reliability and ease of use in mind. 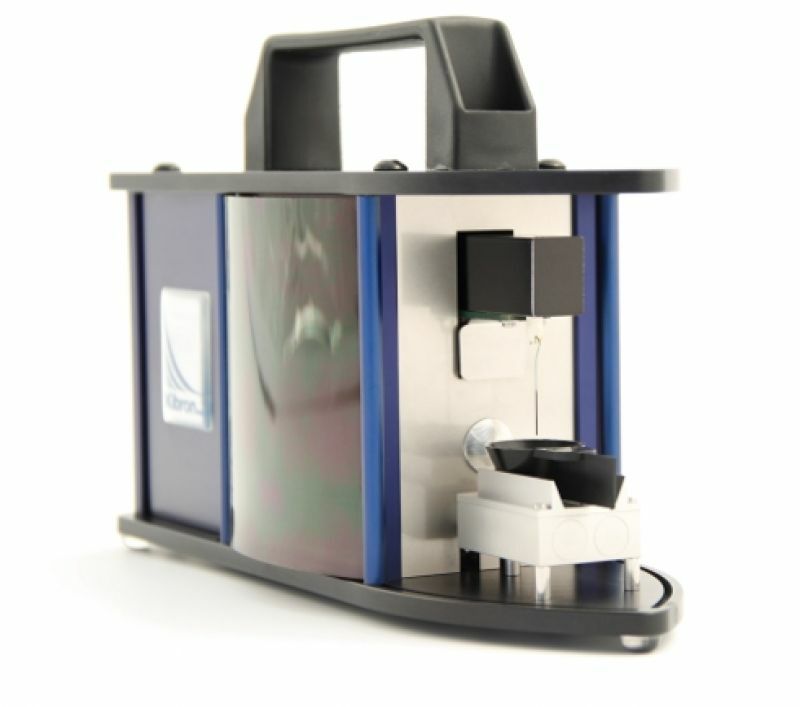 EZ-PI Plus is compact size, and easy to move. 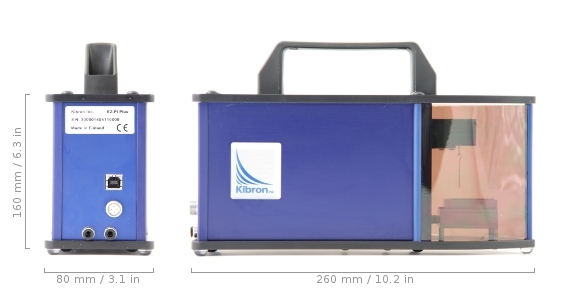 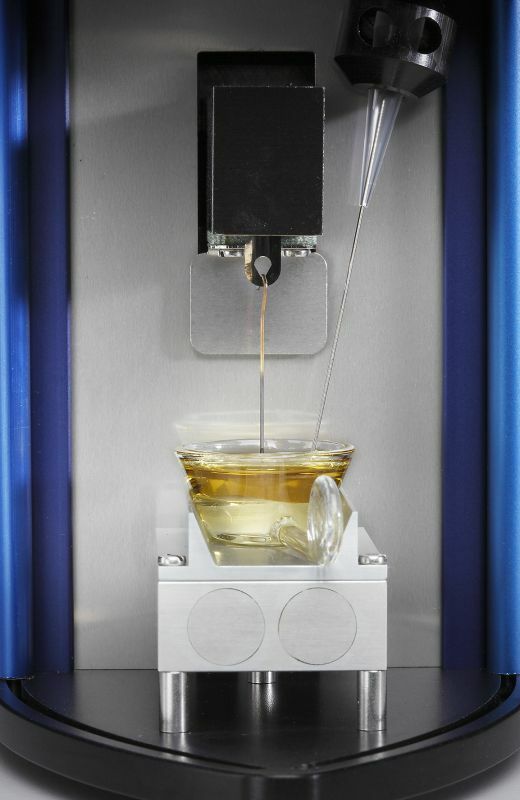 State-of-the-art sensor technology with excellent resolution, connection for water bath, and intuitive user interface.